Easily feed your baby when you're out and about. Each container individually seals to ensure foods stay fresh. It's a breeze moving formula to a bottle with the easy-pour spout. No spills or mess. Just stack as many containers as you need, and tuck them in your diaper bag for a day of fun. 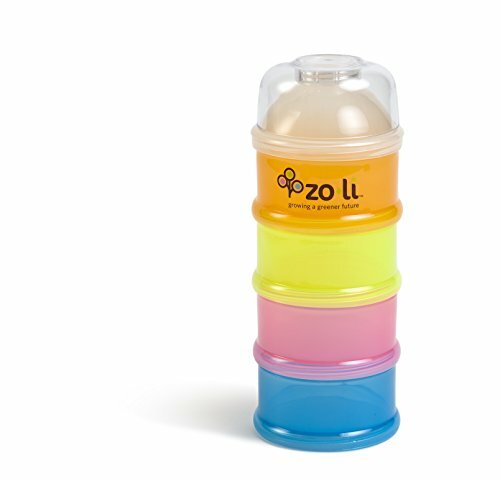 If you have any questions about this product by Zo·Li, contact us by completing and submitting the form below. If you are looking for a specif part number, please include it with your message.